In 2009, I read an article in the Boston Globe about the city’s plan to implement a bike share program modeled after the Velib in Paris. 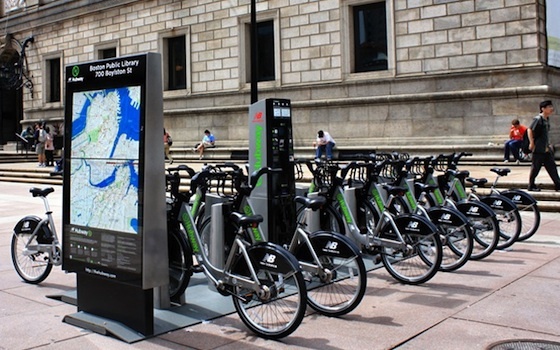 At the time, Boston was working hard to shake its reputation as one of the least bike-friendly cities in the country, and as a bike commuter and enthusiast, I was rooting for the program to take off. As fate would have it, we got the chance to help out when Alta Bicycle Share, the vendor for the program, came to us in 2011 with a naming and identity assignment. 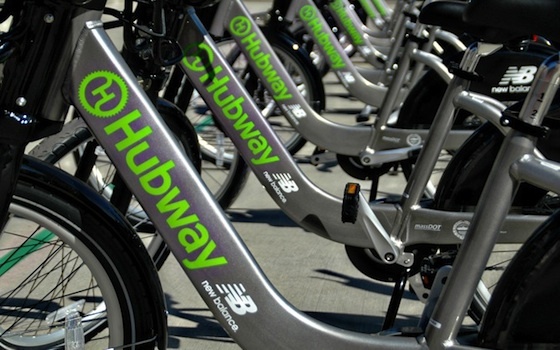 Now in its second summer, the Hubway has already experienced record-setting ridership, and is expanding into Cambridge, Somerville, and Brookline, making it one of the most extensive bike share systems in existence. Personally, all I did was come up with the name they chose. 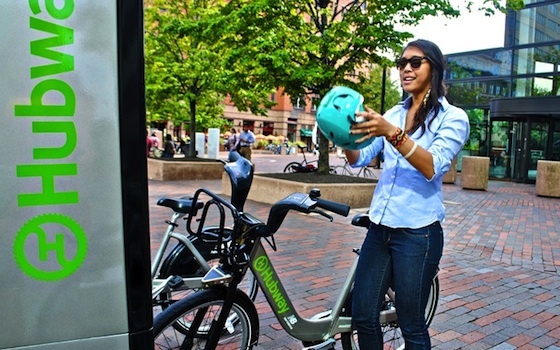 But as I see more people tooling around Boston on Hubway bikes, it never fails to make me smile.